Mercedes-Benz Epsom is located on Weston Road, which is just off the A24, Kiln Lane. We offer the full range of Mercedes-Benz and smart, new and used sales, service facilities and expert Sales and Business Managers. 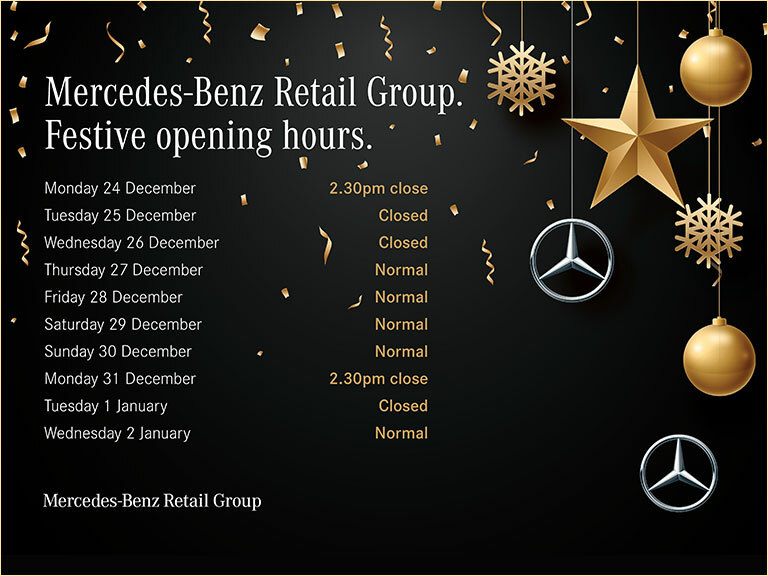 Mercedes-Benz Epsom is part of the UKs largest Mercedes-Benz Retailer, owned by the Manufacturer. Because we only sell Mercedes, we can offer you an unrivalled service and expertise to assist you in finding your ideal car. At our dealership, our aim is to provide you with excellent customer service. Occasionally, we may fail to meet your expectations, mistakes can happen, and when they do, we will try to put things right as quickly as possible.